Exploring your inventory should be a little easier now in PUBG Xbox. Happy Patch Day, Xbox PUBG players! Patch 11 is live, and it offers improvements to the game's stability, optimization, and inventory management. Players should also (hopefully) see a reduction in game crashes across the coming days. Here's what's been tuned up in the latest update, as per the official Xbox PUBG message board. Don't forget to collect your snazzy jacket on March 22, Xbox players! 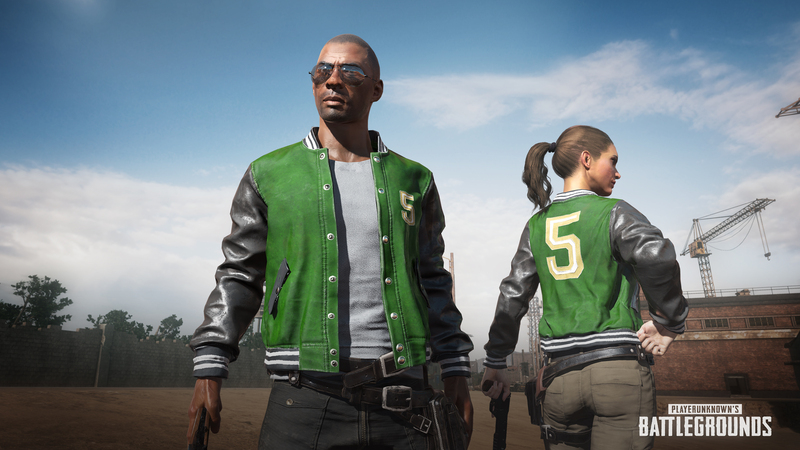 Also, a vital reminder: You're entitled to a free varsity jacket in honor of PUBG for Xbox passing 5 million players. It should arrive in your inventory by March 22. PUBG Xbox is a bit of a different beast than its PC counterpart, so you're going to want to look at our PUBG Xbox tips, tricks, and guides, especially our guide to the game's controls. Tagged with News,	PlayerUnknown's Battlegrounds (PUBG),	PUBG Corp.,	Xbox One.